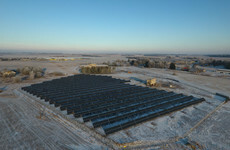 Estonia now has around 107 MW of cumulative installed PV capacity, according to provisional figures provided to pv magazine by Andres Meesak, CEO of the country’s PV association. That means, during 2018 PV registered record growth in the Baltic country as, at the end of 2017, cumulative capacity stood at only 17 MW. 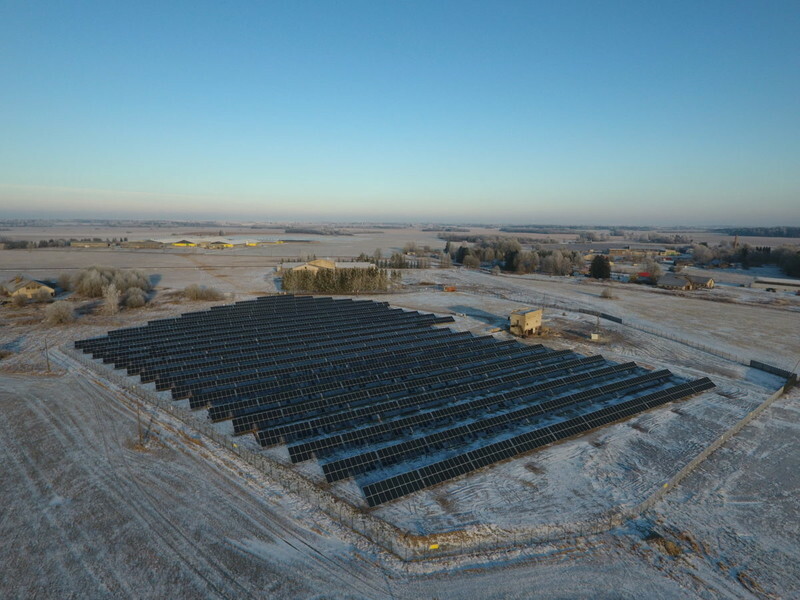 The 90 MW or so of newly deployed solar, according to Meesak, is the result of a new policy for solar and renewables introduced by the Estonian government in June. “The Electricity Market Act was passed in parliament on June 6, the real race started after the market regulation was clear,” said the solar body CEO. The PV rush was also boosted by the termination in September of the minimum import price applied by the EU to Chinese imports, a move which further accelerated the downwards trend in solar panel prices. “Developers delayed signing module purchase contracts until September in order to get further leverage from lower module prices. So I’d say 80% of the 90 MW developed in 2018 was done in [the] second half,” added Meesak. Most of the growth came from installations not larger than 50 kW in capacity, which are granted a 12-year tariff of €53.7/MWh. That rate should remain into force until the end of 2020, stimulating further growth. According to Meesak, this year and next small-scale solar will see an increase in new capacity of 15-18 MW per year. “After 2020, when the energy efficiency minimum requirements for buildings are fully enforced, only new and significantly renovated buildings will contribute annually – with 23 MW and 25 MW [respectively] – and these will all be, most probably, small-scale installations,” he said.